This large detached villa situated in the leafy suburbs of Belfast,with gardens to front is convenient to many restaurants and pubs on the Malone Road and Lisburn Road. It is also close to the beautiful Botanic Gardens, museums and Queen’s University. 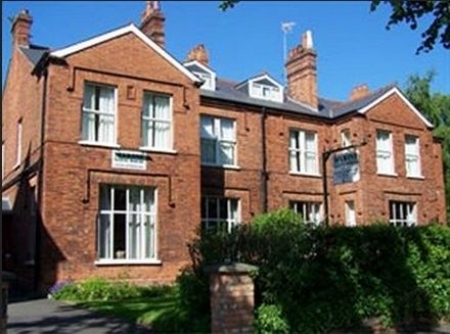 Marine Guest House is within walking distance of the city centre and there is also regular public transport to the city centre. Our spacious and well decorated rooms are in keeping with the rest of the house. All rooms are ensuite, and kept to the highest standards. Our rooms also have a 22inch television and coffee/tea making facilities. Our family friendly guest house also offers private off street parking top the rear off the premises. Marine Guest House is an official 3 star guest house. 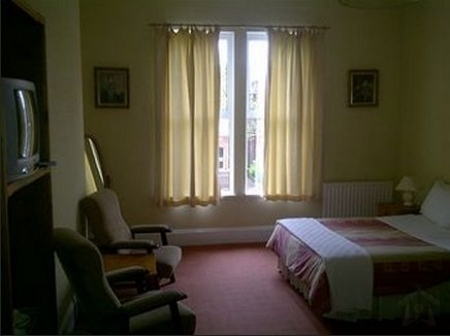 Single Occupancy: £45 per night. 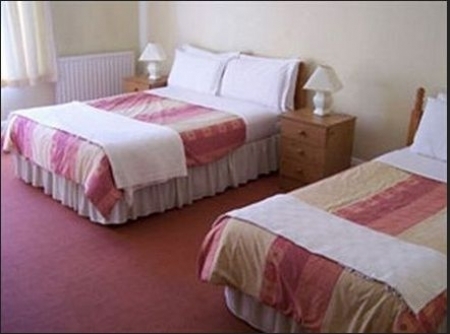 Double or Twin: £60 per night. Family: £75 - £70 per night.